Dogsee Chew are 100% natural and healthy yak cheese dog treats made from yak milk, also known as ‘Churpi’, a staple food of the Himalayan natives. These healthy dog treats are free from grain, gluten, preservatives and artificial flavouring, and are completely human grade. Dogsee Chew was born when founder Bhupendra Khanal was on a trek in The Himalayas and came across stray dogs, finding them in their optimum health as a result of being fed Churpi. Being from Nepal, he had known about Churpi all his life but never thought it could make up for such healthy dog chews. Dogs have always managed to secure a soft corner in Bhupi’s mind, and to be able to do something for them has always been a dream for him. 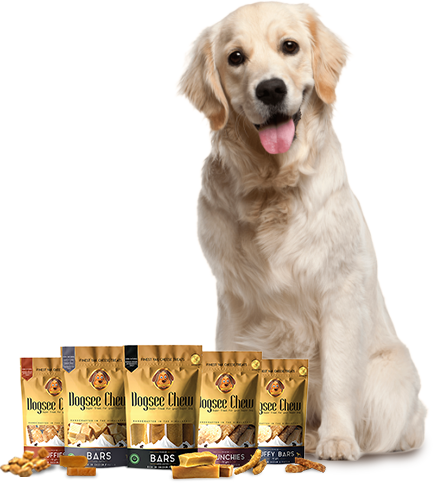 With the aim to provide the best nutrition to dogs, the most loyal companion to mankind, Bhupi got down to an extensive research and at the end of it all, Dogsee Chew was born! Bhupendra Khanal is a Bangalore based serial entrepreneur. Hailing from Nepal, he came to India to pursue engineering and since then has settled in India. He started his career as an Analytics professional and very soon founded an analytics company of his own. 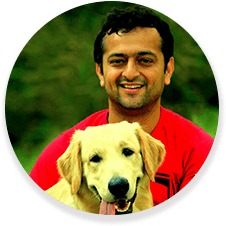 After having successfully headed the company for 7 years, Bhupi took an exit to follow his dream of doing something in the pet food industry and found Dogsee Chew. When it comes to Dogsee Chew, you’re holding not just another bag of dog treats, but also a promise to your pets, that you’ll always give them nothing but the best; it is an Epitome of commitment and care for your beloved pet friend. Until recent years, yak cheese was pretty unknown to people around the world. However, yak cheese has been the staple diet for people in the Himalayas for centuries. Yaks graze in the natural pastures and drink the pristine waters in the high altitudes of the Himalayas. This land is full of wild grasses and herbs that are very high in medicinal value. So naturally, yak cheese also contains various elements of these medicinal herbs. This indicates that yak cheese is beneficial not only for their nutritive value but also for their medicinal properties.